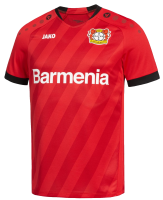 Buy Bayer Leverkusen Tickets Now! Bayer Leverkusen 2018/19 Tickets Are Available! Founded: 1904. Nickname: Die Werkself (The Company XI). All Time Top Goal Scorer: Ulf Kirsten (220). 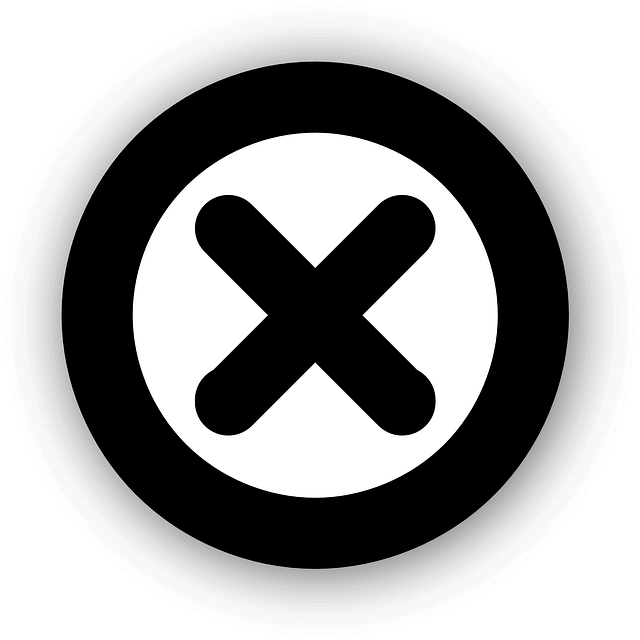 Based In: Leverkusen, North Rhine-Westphalia. President: Michael Schade. Overall Most Appearances: Stefan Kießling (439). League: Bundesliga. Manager: Peter Bosz. Main Rivals: 1. FC Köln. Venue: BayArena. Captain: Lars Bender. Major Honors: 1-Time DFB-Pokal Winner | 1-Time UEFA Cup Winner. Kit Manufacturer: Jako. Colors: Red and Black. Key Players: Julian Brandt, Karim Bellarabi, Lars Bender. Main Sponsor: Barmenia Versicherungen. Team Mascot: Brian the Lion (a lion). Last Season: Bundesliga: 5th Place | DFB-Pokal: Semifinals. 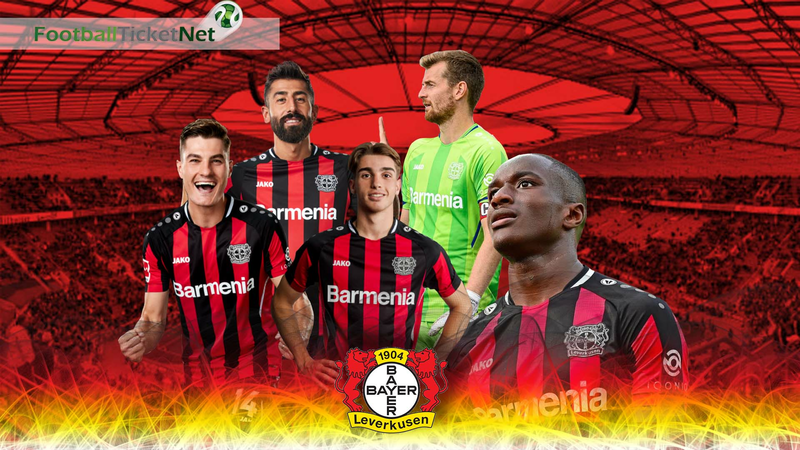 Football Ticket Net offers all Bayer Leverkusen home & away fixtures for 2018/19. Please browse through the selection of tickets on offfer and choose the right ones for you. The choice is huge. Please be aware that all Bayer Leverkusen fixtures are subject to change date and time, which is out of our control. Please note that Football Ticket Net is not connected to Bayer Leverkusen or to any official organization such as the or German Bundesliga.